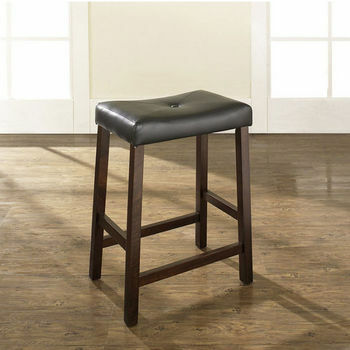 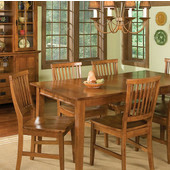 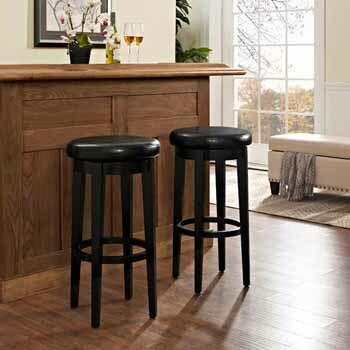 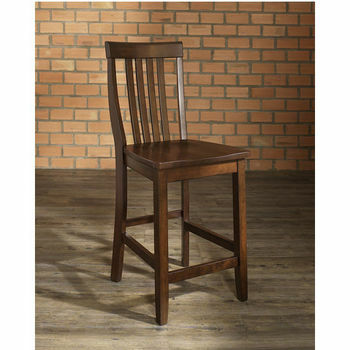 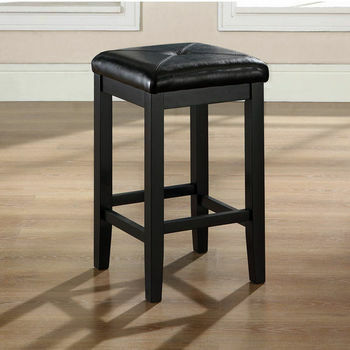 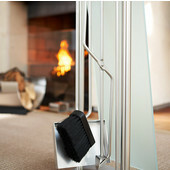 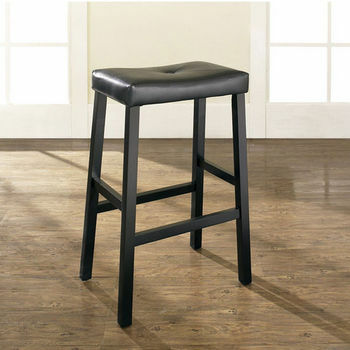 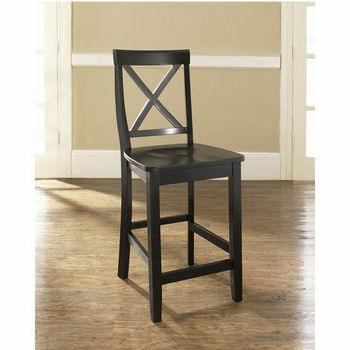 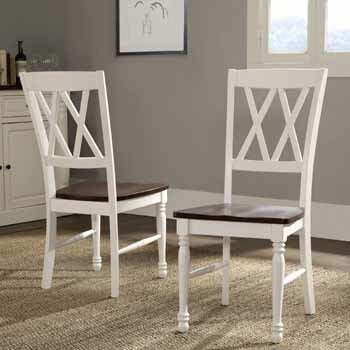 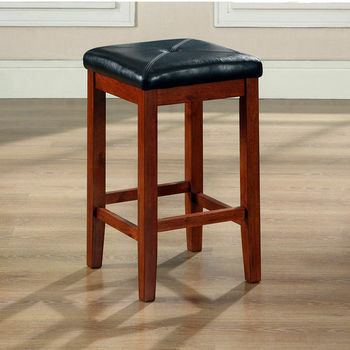 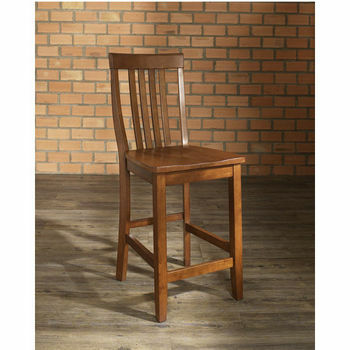 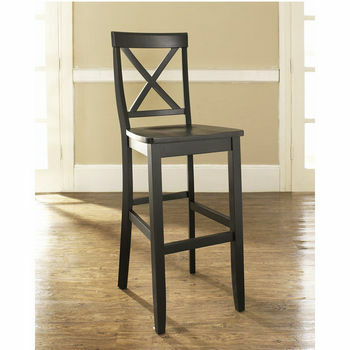 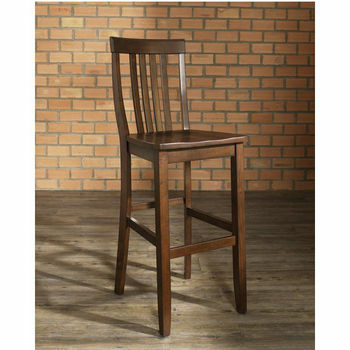 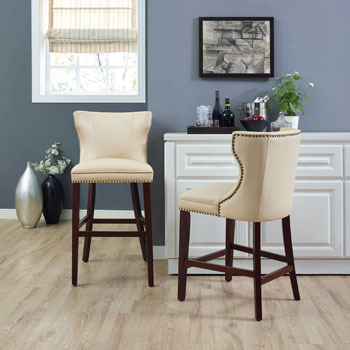 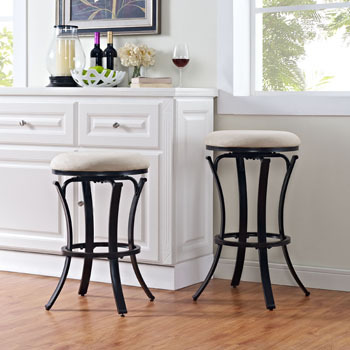 Crosley bar stools feature sophisticated styles with backed or saddle designs with all wood or upholstered construction. 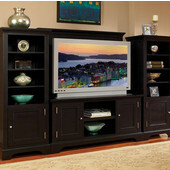 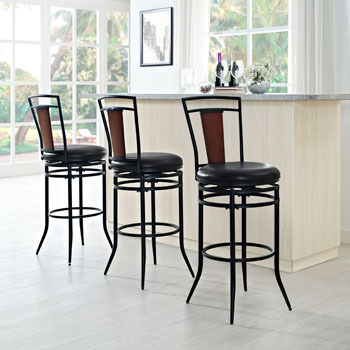 Crafted from solid wood and quality veneers and upholstered with durable faux-leather, Crosley bar stools are offered in an array of chic finishes including black, cherry and vintage mahogany. 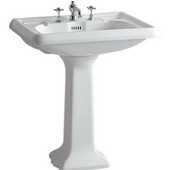 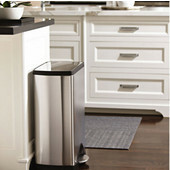 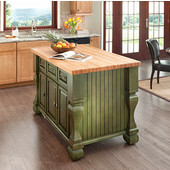 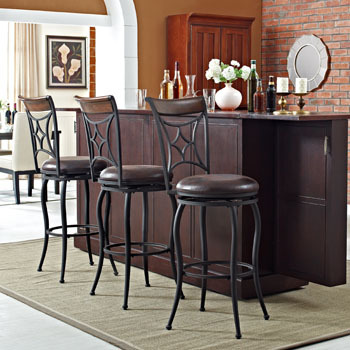 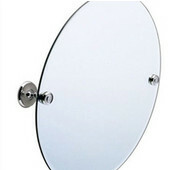 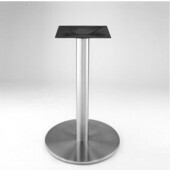 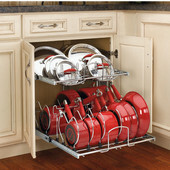 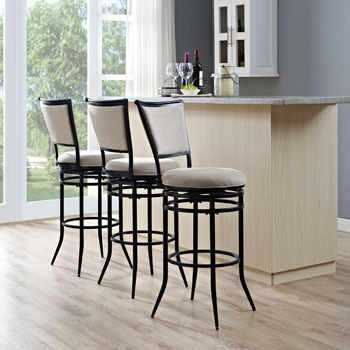 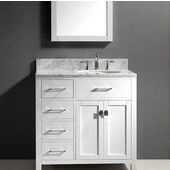 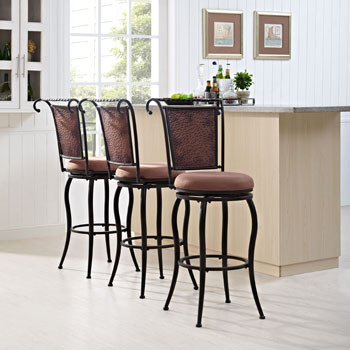 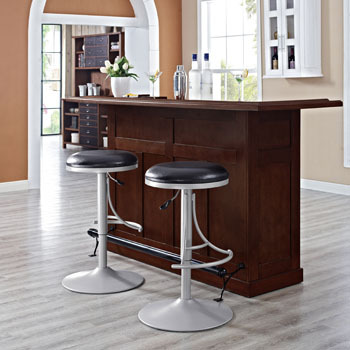 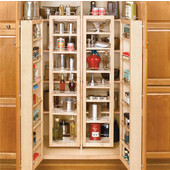 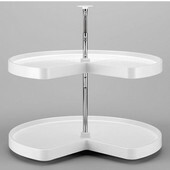 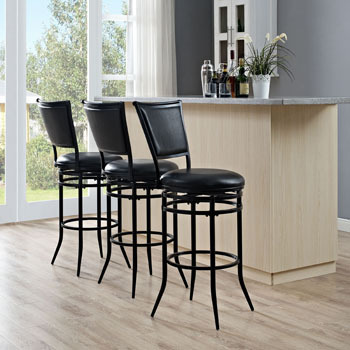 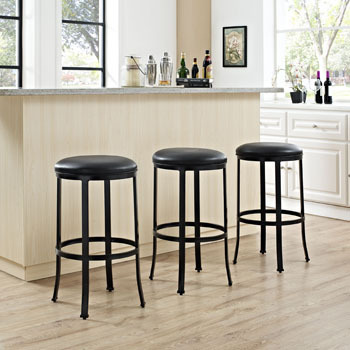 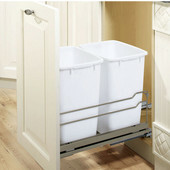 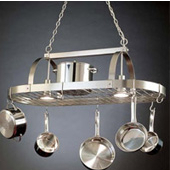 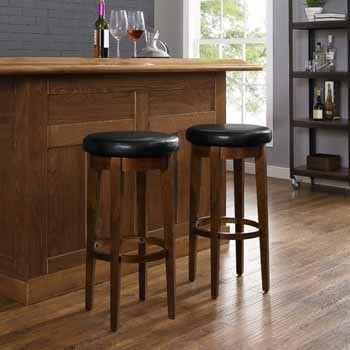 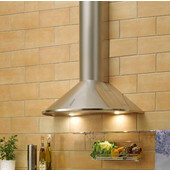 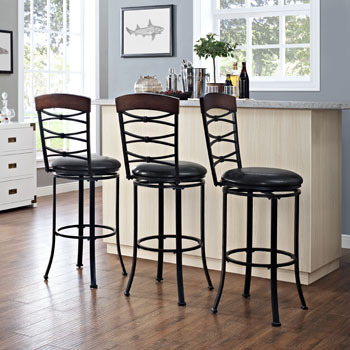 KitchenSource.com has the largest selection with counter and bar heights available, so choosing a bar stool to accompany your bar, pub table or counter is a cinch.